According to Nature Index, Soochow University has been one of the fastest growing universities in the world during the period 2015-2016, and it ranks top 70 in the world [see Nature] and top 7 in China [see Nature] in the field of physical sciences. 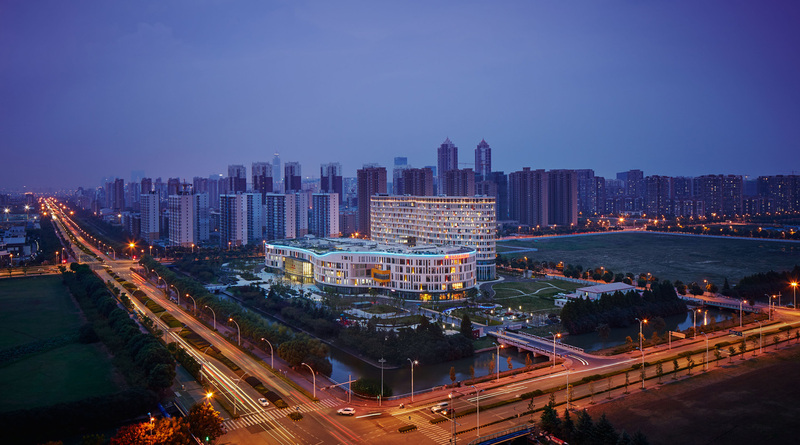 Currently Soochow University has more than 43,000 students from all fields of science, and it is the leading institution of the Collaborative Innovation Center of Suzhou Nanoscience and Technology, a pioneering program for higher education in China [see Nature]. 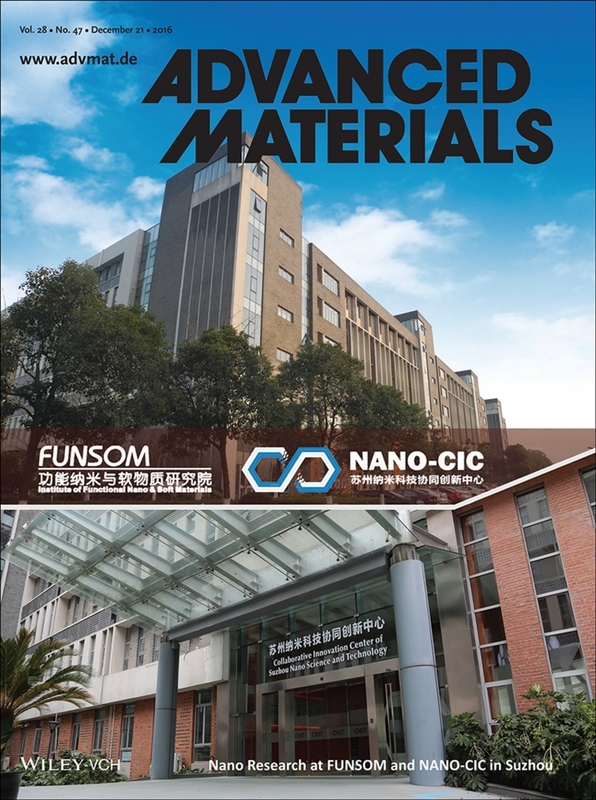 The Institute of Functional Nano & Soft Materials (FUNSOM) is the flagship department for high impact research in Soochow University. FUNSOM hosts 322 master students, 81 PhD students and 19 postdocs, which are divided in 30 research groups with sizes ranging between 15 and 30 members. With only 2% of its staff, FUNSOM produces near 65% of high impact research from Soochow University [Thomson Reuters, period 2014-2015]. On December 2016, Advanced Materials (Wiley-VCH) dedicated an entire special issue to the institute [see Advanced Materials]. 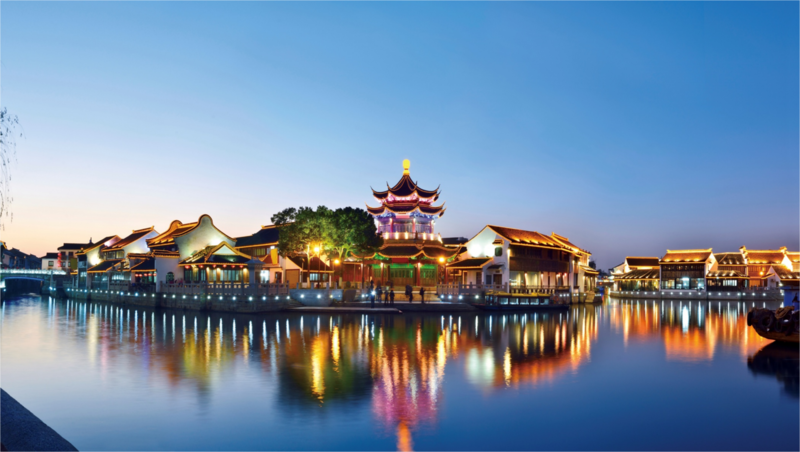 Soochow University has three main campuses in Suzhou, and FUNSOM is located at the one close to the Dushu Lake, which is surrounded by beautiful gardens and water canals. By train: The most convenient is to take the high speed train to Suzhou station (苏州站), and then a taxi to your hotel (the taxi will be around 25 minutes and will cost around 50 CNY). By plane to Shanghai Hongqiao Airport: If you can, fly to Shanghai Hongqiao airport. From there, walk to the Shanghai Hongqiao train station and take a high speed train to Suzhou station (苏州站), and then a taxi to your hotel. The High speed train will be just 25 minutes and cost 40 CNY, and the taxi around 25 minutes and cost 50 CNY). By plane to Shanghai Pudong International Airport: If you come from USA/Europe, most probably you will only find direct flights to Shanghai Pudong International Airport. In this case the transportation will take you a bit longer. You have different options: i) Option 1: After you land, go to the long distance bus stop in the airport (it is well indicaged) and take the bus to Suzhou. 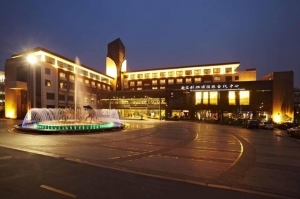 You should get out in the final stop (Suzhou train station, 苏州站), and then take a taxi to your hotel. The trip is around 2 hours and will cost around 84 CNY. The last bus departs at 6:00 pm. ii) Option 2: After you land, take a taxi to Shanghai train station (named 上海站), then take the high speed train to Suzhou train station, and then a taxi to your hotel. Each taxi trip will be around 30 minutes and 50 CNY, and the train ticket will be 25 minutes and 40 CNY. There are trains until 11 pm. 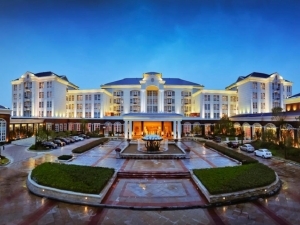 iii) Option 3: After you land, take a taxi directly to your hotel in Suzhou. The trip by taxi will be around 1.5 hours, and it will cost around 500-700 CNY. In order to facilitate the transportation, on June 11th we will have two free shuttle bus from Shanghai Pudong international airport. The meeting point will be at the ticketing office of the Maglev train station (it is well indicated, we will be there with a small poster of ChinaRRAM). The meeting times will be at 1 pm and 9 pm. If you arrive before those times, you may wait a bit, there is a Starbucks nearby with a decent internet connection. If you want to use this service (which is free) you need to let us know in advance via Email at: marco@suda.edu.cn . In that case, please let us know the address of your hotel in Suzhou. The spaces are limited. 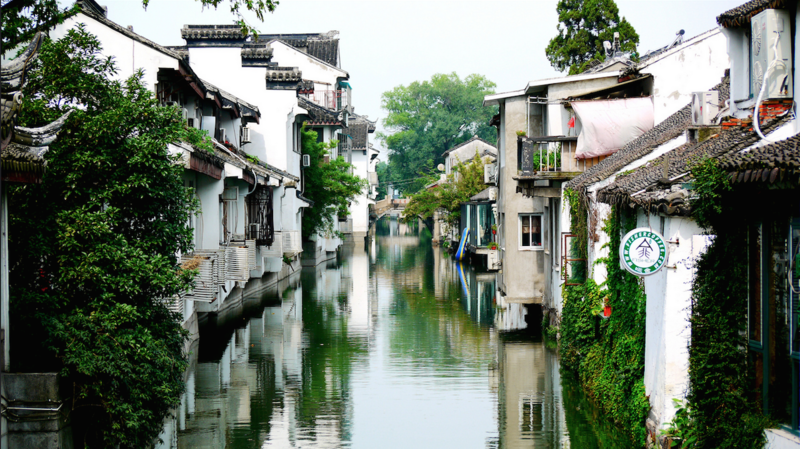 Suzhou is a middle-size city of China (its population is only 10 millions persons) located 150 Km from Shanghai (that is 25 minutes by high speed train). Suzhou is known in China as the “Paradise on Earth”, due to the unique beauty of its gardens, traditional architecture and water canals (it is also known as the “Chinese Venice”). 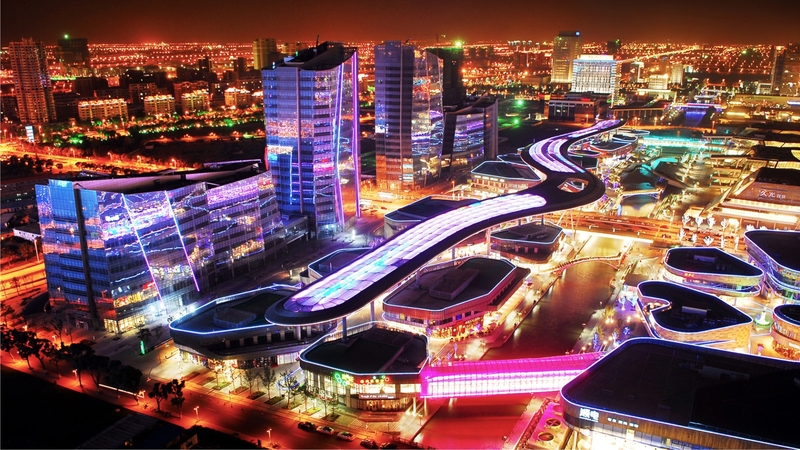 Since 2008, the city has experienced a rapid economic and social growth, boosted by the foundation of Suzhou Industrial Park, which hosts multiple national and international universities, research institutes, start-up companies, and multinationals branch offices. 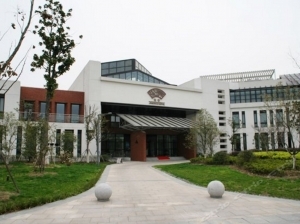 Suzhou Industrial Park offers excellent education programs and services in English, which has rapidly grown the international community.